A mission can be lived and breath, day and night… It gives energy and protection. It does not TAKE2 energy. You need to wake up from a long sleep, we ALL have slept over the last 16.000 years as a humanity. WAKE UP. This is the time every human needs to see and hear, the real thing. So YOU make all your friends & everyone you meet aware. We are in this together, the whole humanity! I want you to feel and stand in self-love. Be love, be part of the change. You ALL are here for the change. Even if you do not know what you are here for today. Feel the energy now coming from these words in your body and feel the activating. Wake up, You are here with us, To make Gaia- The Earth- Humanity Shift to who we originally were. You do not need to remember, you feel it Now. We were born to lead ourselves. We were born to listen to our hearts. We were born to live in peace, unity, hamony and Love for us all. Most of all: To remember and told the truth. About our origin, about our DNA, about True healing and True wisdom teached from the Source. We have been mislead, trapped, and far away from ‘ our soul’ for a long time. The change is to stand up, to believe in yourself, in our whole humanity! 99% Of the people pray for love & change. Know this! Everyone has lived in fear and dis-information. Choose NOW to stop living in a mass-fear. You are clear, powerfull, and connected with your essence. NOW. 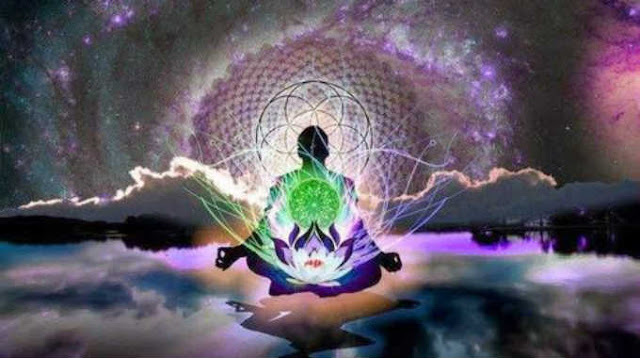 We all are connected in heart, and we all want a SHIFT now.2 This is a wake up call, to reach for your light. Your potential. YES, feel this rush in your body NOW. It all starts with YOU. This post was republished from enlighteningmedia.nl. You can find the original post here.